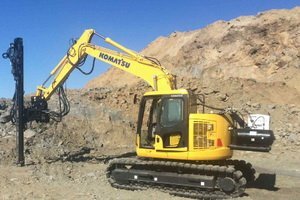 4153200 BP500-1 KOMATSU BP500-1 Drilling Rig Spare parts catalog. Service Manual. 4153201 BP500-3 KOMATSU BP500-3 Drilling Rig Spare parts catalog. Service Manual. 4153202 BP500-7-M1 KOMATSU BP500-7-M1 Drilling Rig Spare parts catalog. Service Manual.